Enterprise drone analytics software enables businesses to consume, view, and analyze aerial data collected by drones. These solutions provide 2D and 3D visualizations of the sites recorded by a drone, including slope maps and digital surface models. These products can also measure distances and determine the length and area, as well as the volume, of a stockpile. Enterprise drone analytics tools are primarily used by data analysts who can pull insights from the aerial data. The analytics pulled from these solutions are often leveraged by construction and mining businesses to estimate the quantity of raw materials and stockpiles in their inventory to provide accurate inventory analysis much faster than traditional processes. Additionally, users in these industries can help ensure safety and minimize risk by confirming that machinery is up to compliance codes. Insurance and property management companies may use enterprise drone analytics software for quick inspections, particularly when it comes analyzing the images of roofs and areas that are difficult to examine. Some enterprise drone analytics solutions may provide the ability to analyze farms and crops; however, if a drone analytics software is specifically built to handle this type of analysis, it is considered an agriculture drone software. Some enterprise drone analytics products may be used in conjunction with other analytics tools, such as business intelligence platforms, to deliver additional insight. DroneDeploy is a cloud-based drone mapping software that helps businesses solve critical problems, fast. The platform offers a powerful range of products that enables its customers to easily collect and analyze aerial data using any type of drone. 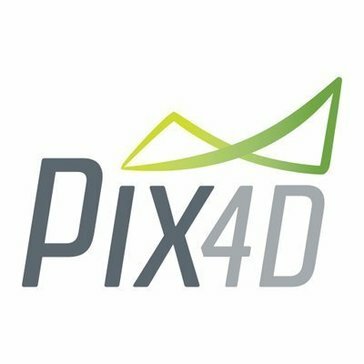 Pix4Dcapture turns your consumer drone into a professional mapping tool.Pix4Dcapture allows you to create flight plans for capturing image data. PrecisionMapper works online, automatically processes aerial data into 2D or 3D products, features a continuously expanding library of on-demand analysis tools, and makes sharing or collaborating easy. * Collect aerial data with your drone or satellite. 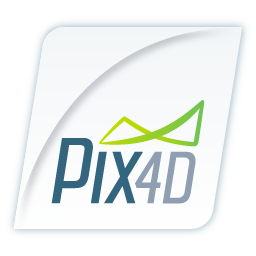 * Upload data to your account and process 2D or 3D products. 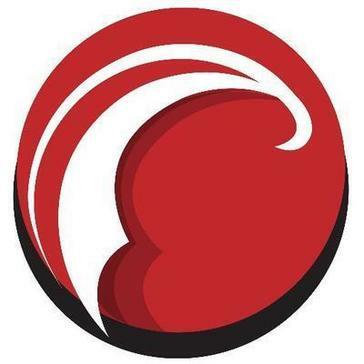 * Manage, collaborate, and share data with anyone. * Analyze data with a library of on-demand analysis tools. Altavian designs and manufactures high quality drones to carry the best sensors into the toughest environments. Altavian's drones feature modular systems to carry custom and integrated payloads to specialize any drone for any type of data. 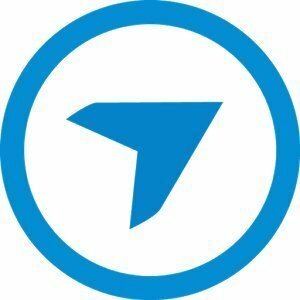 BlueVu allows for 360 degree navigation of the asset and delivers the precise UAV data and imagery (both high definition and thermal) location on the asset and vantage points that the user wishes to observe. This allows for a complete and detailed inspection of the entire asset to be performed, including aerial overviews, zoom in to inspect anomalies, annotate and generate custom reports right out of the software. Botlink is a cloud-based operations platform that links drones to industry in real time. Delta Drone is a French UAV manufacturer company.Delta Drone offers to its customers a complete solution of aerial analysis collecting the automated processing of acquired data, relying on its proprietary cloud solution. Drone Data Management System is designed to be an all-in-one storage, sharing and analysis platform. An asset management data analytics and reporting software for industrial inspection that allows you to visualise and analyse all your data, from static imagery captured with mobile devices or drones, to historic engineering reports or photogrammetry models. Produces the richest set of reports, customized to what each constituent within an organization needs to perform their job. Kespry is the leading provider of automated drone systems for commercial markets.Kespry allows companies to easily capture, view, analyze and share aerial data with the touch of a button. NVdrones provides accurate and comprehensive risk assessments for drones via telematics big data. NVdrones captures detailed data surrounding how drones are currently being flown then runs analyses to interpret past and predict future trends. Turns unstructured data into answers and delivers that data in useful ways. PrecisionViewer lets users review surveys on-site, adjust flight paths, improve data quality, compress and move or export data. 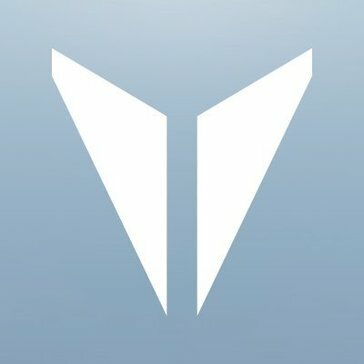 Propeller is the leading cloud platform for commercial drone operators and industrial companies that rely on drone data. Skymatics is a Calgary-based aerial mapping, inspection, and data analysis company. Skymatics provides inspections, mapping and surveillance services to Oil & Gas, Agricultural, Real Estate and more by utilizing the latest in unmanned aerial vehicle (UAV) technology. Hi there! Can I help you find the best Enterprise Drone Analytics solutions?